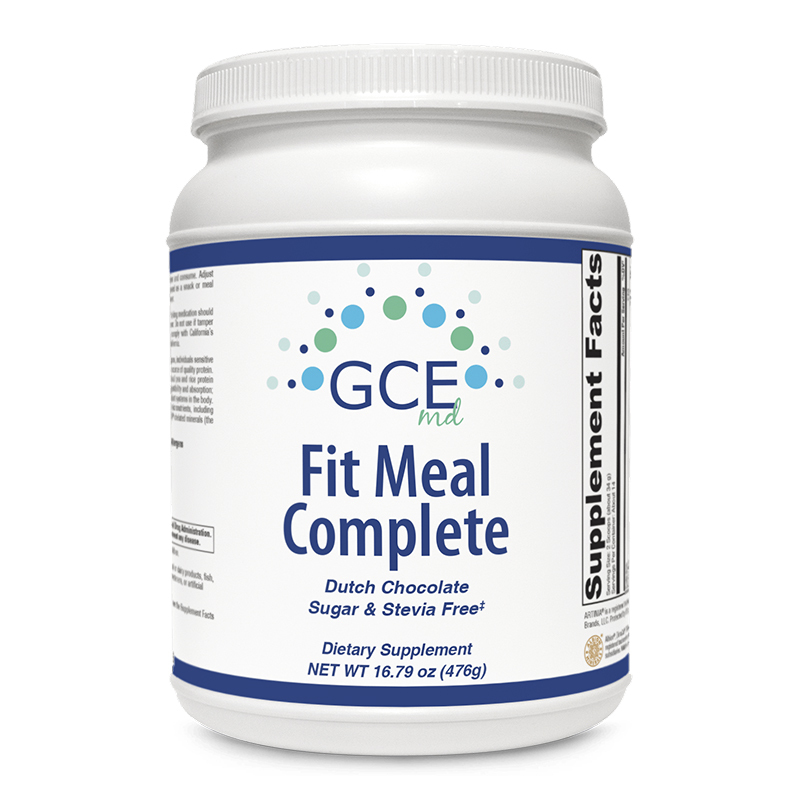 FIT MEAL COMPLETE is a nutrient-rich shake mix ideal for vegans, individuals sensitive or allergic to soy and/or dairy, or those seeking an alternative source of quality protein. 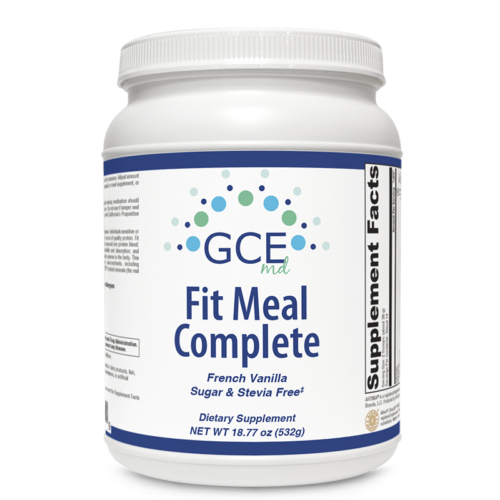 FIT MEAL Complete features VegaPro™, an all-natural pea and rice protein blend; Aminogen®, a plant enzyme that enhances protein digestibility and absorption; and Artinia® chitin-glucan, a novel fiber that supports antioxidant systems in the body. 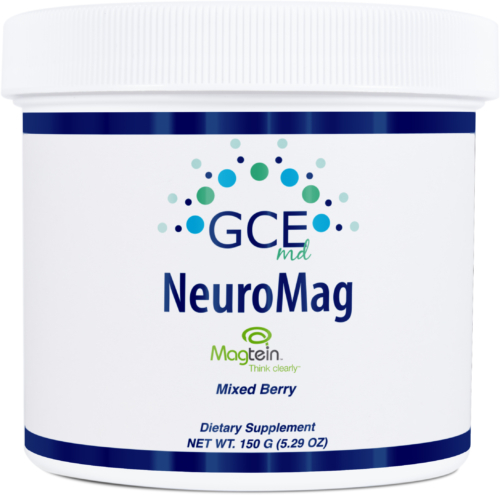 This sugar- and stevia- free formula provides an array of micronutrients, including high-potency B12, activated B vitamins, and Albion®TRAACS® chelated minerals (the real amino acid chelate system). This product does not contain wheat, gluten, yeast, soy protein, animal or dairy products, fish, shellfish, peanuts, tree nuts, egg, artificial colors, artificial sweeteners, or artificial preservatives.